Aqil Shah is a nonresident scholar in the South Asia Program at the Carnegie Endowment for International Peace. He also serves as the Wick Cary assistant professor in the Department of International and Area Studies at the University of Oklahoma. 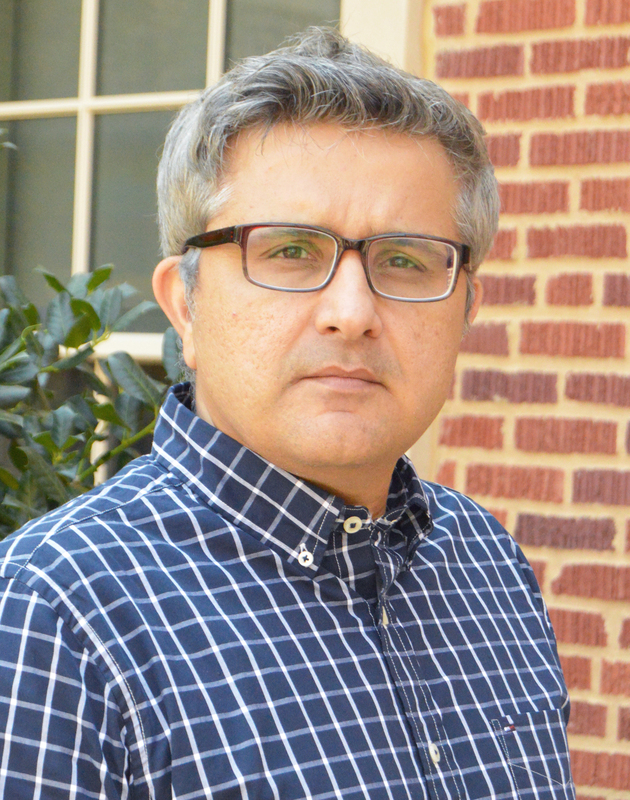 His research focuses on democratization, civil-military relations, U.S. foreign policy, and security issues with a regional focus on South Asia, especially Pakistan and Afghanistan. Aqil held research fellowships at the Harvard Society of Fellows; Stanford University’s Center for Democracy, Development and the Rule of Law; and the Program in Arms Control, Disarmament and International Security at the University of Illinois, Urbana-Champaign. He has also been a visiting scholar at the Center for Policy Research, New Delhi; the National Endowment for Democracy; and the Henry L. Stimson Center in Washington, DC. Previously, he was a policy advisor in the Asia-Pacific Governance Program of the United Nations Development Program, a senior analyst in the South Asia office of the International Crisis Group and a columnist in Pakistan. Aqil is the author of The Army and Democracy: Military Politics in Pakistan (Harvard University Press, 2014).